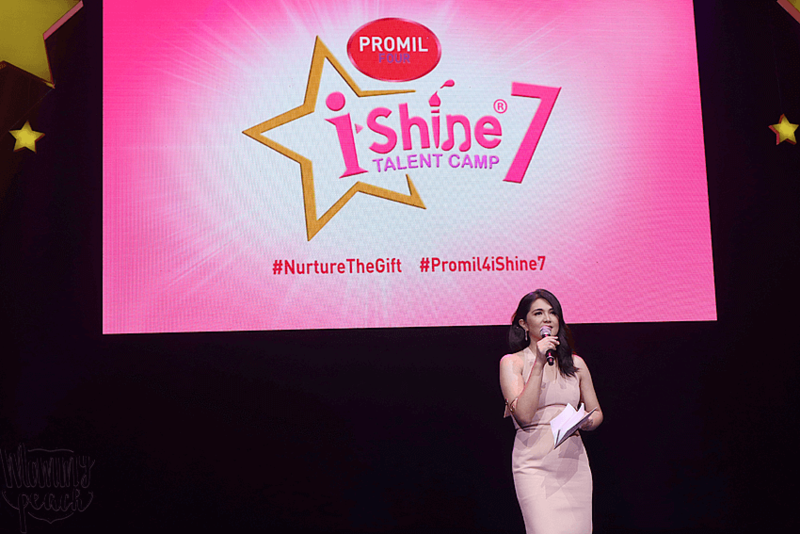 One of the highlights of my week last week was attending the Grand launch of Promil 4 iShine Talent Camp 7 at the Maybank Theatre in BGC. 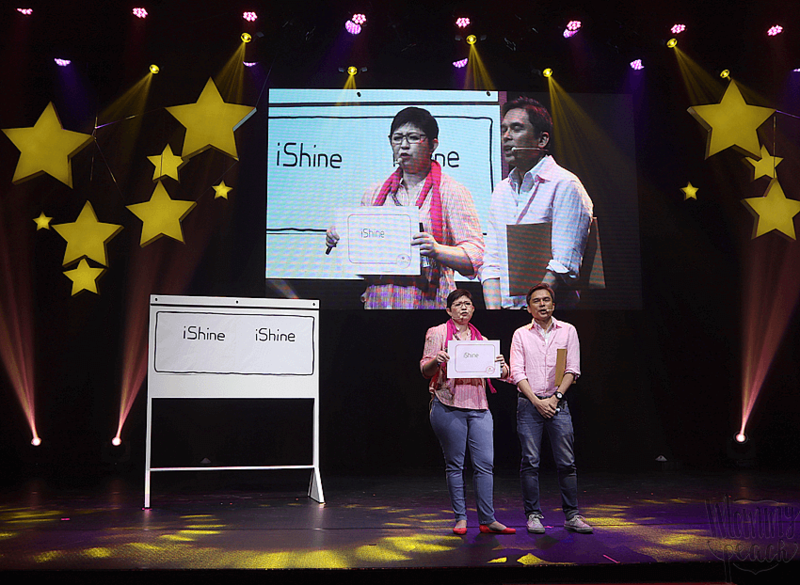 The launch was hosted by seasoned actress Dimples Romana, who has been hosting the i-Shine Talent Camp ever since its beginning. The launch started with a talk by Dra. 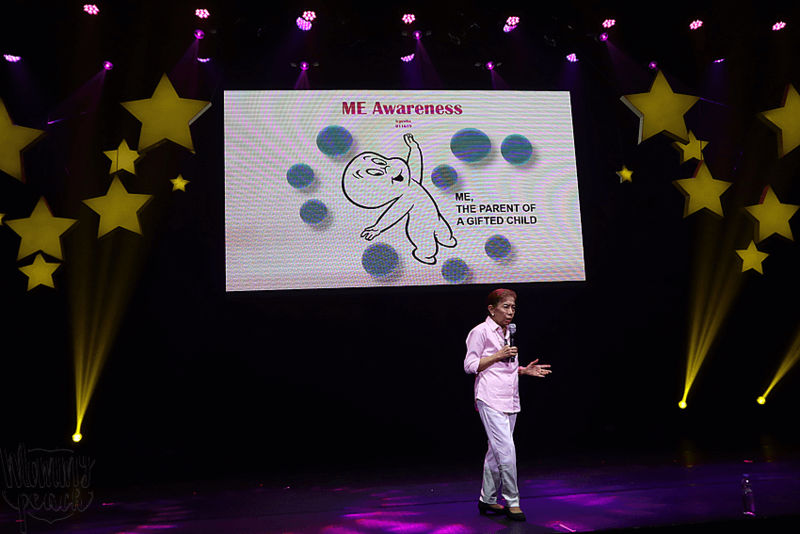 Leticia Penano-Ho, the President of the Philippine Center for Gifted Education. Dra. Ho talked about the importance of documenting the child’s journey to further help them develop their skills. It was followed by self-taught freelance photographer and “Promil kid” Shaira Luna who shared some photography tips during her Creative Documenting & Scrapbook Making Workshop. 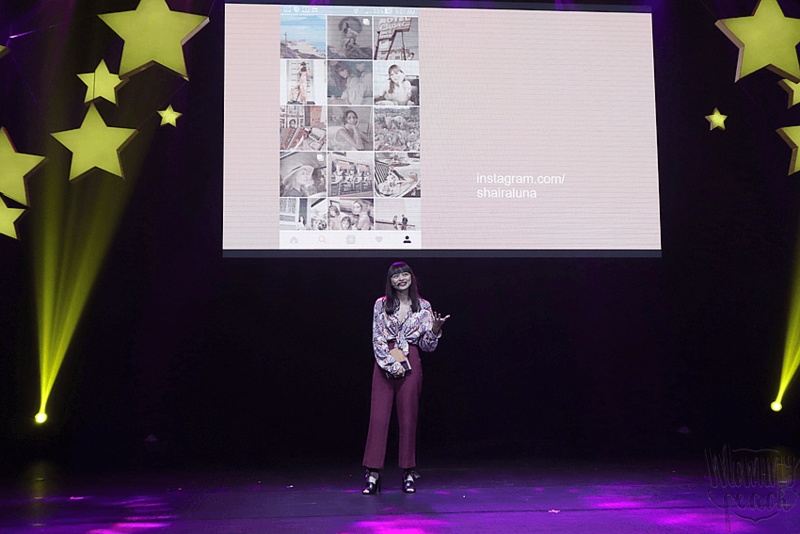 She also shared how her mom documented everything that happened in her life through photos, cut-out magazines, and even things they used like key cards and tickets. It was amazing! 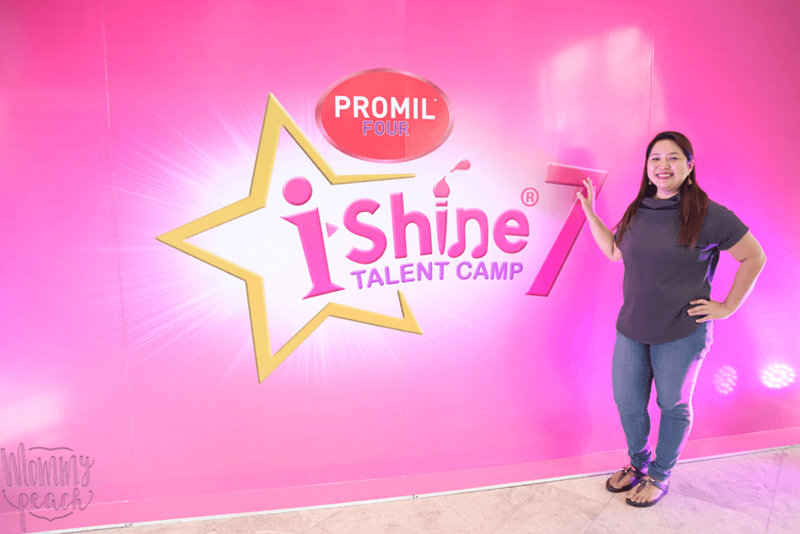 If you’re looking into enrolling your child to Promil 4 iShine Talent Camp 7, you maybe wondering what’s in store for them in each camp. Well, here are a few details about each camp, who’s heading what camp, where it’s gonna be held, how long it’s gonna be, and how much it’s gonna cost. 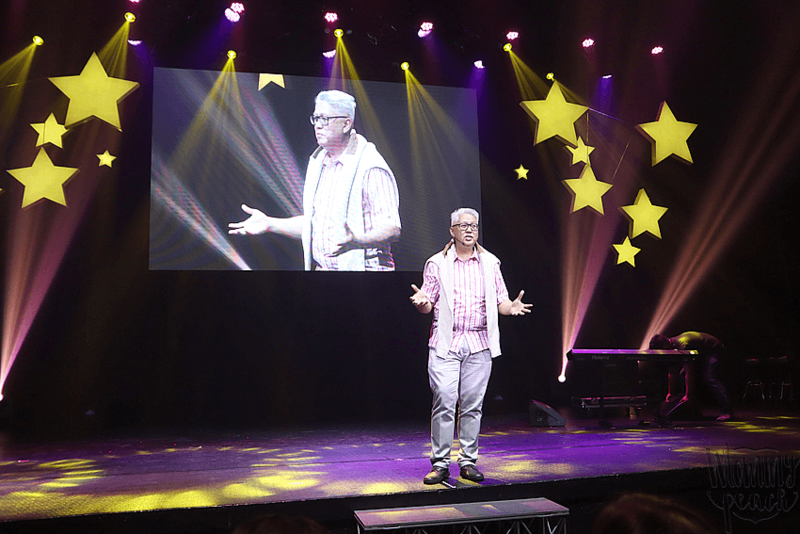 Stage veteran Audie Gemora heads the Theatre Camp. Let your child learn the value of versatility in as he/she immerses himself/herself in acting on-stage. 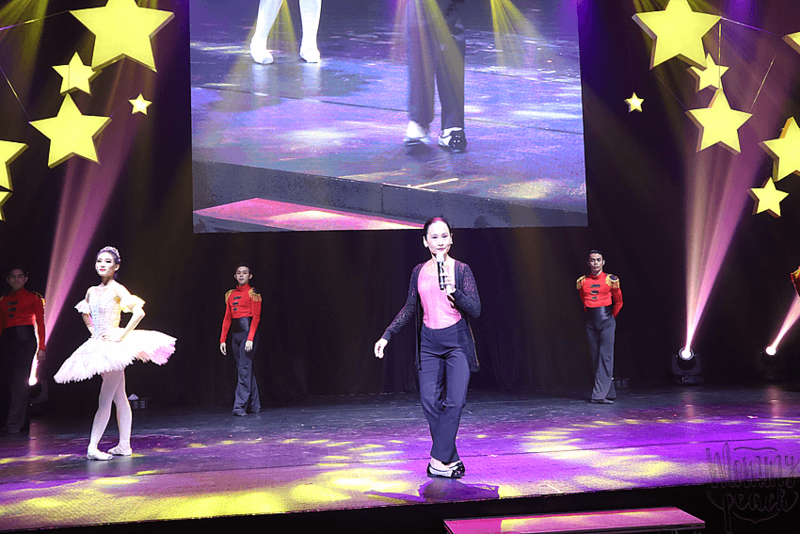 Lisa Macuja-Elizalde guides the Ballet Camp. Your child will learn the value of discipline while demonstrating steps and gestures that express emotions. Maestro Ryan Cayabyab returns as the camp master for the Music Camp. If your child has an interest in music, let him/her join the Music Camp as he/she will learn new songs, explore instruments, and understand the value of harmony. Teachers Robert Alejandro and Kara Escay from Papemelroti will coach the Art Camp. Your child will learn the techniques for drawing, painting, and crafting while creatively bringing to life their imagination. I was actually able to experience learning to draw easily during the program ha. 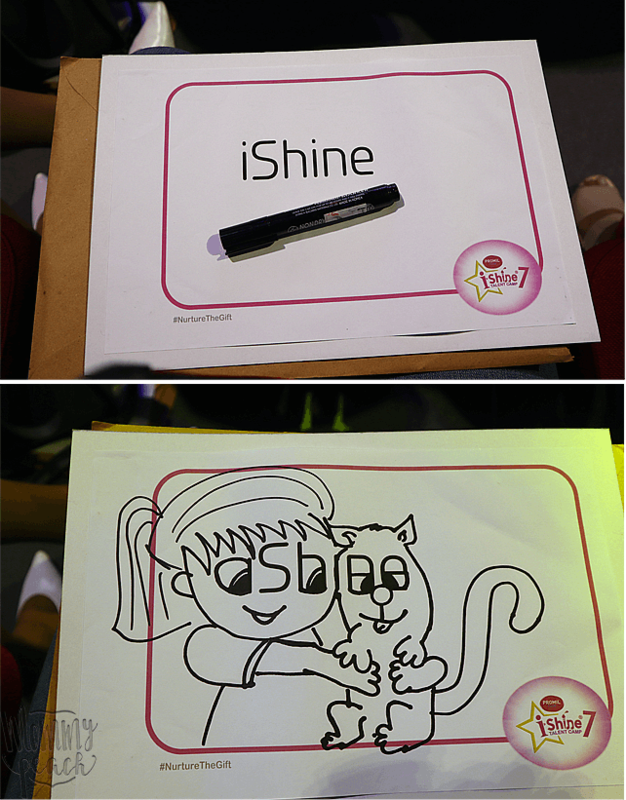 Imagine from iShine, I was able to draw this little girl and her pet! Teacher Georcelle Dapat-Sy of the G-Force Dance School leads the Dance Camp. Your child will learn the value of unity by coordinating and collaborating with other kids and their dance teachers. 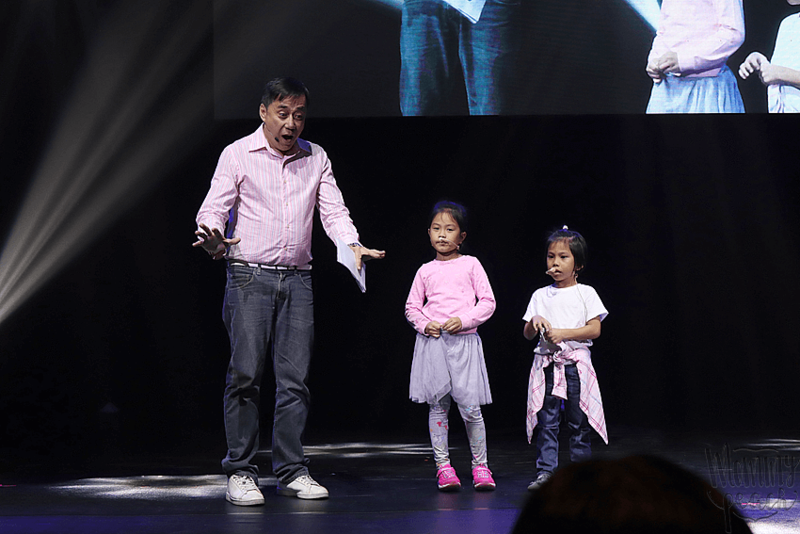 Maganda talga to sa mga kids para ma enhance ang mga talent nila. At ang mga mentor magagaling tlaga. I don’t have kids yet, but this sounds like such a wonderful opportunity for them to build confidence and improve their skills. Absolutely a series of courses really very interesting and useful, I wish there were also in my country! Always nice to enrol kids to extra activities, my son is doing street dance every week and he loves it. I love this! It so great to be able to enroll your children in a Talent Camp, I wish we had something like this here. Its’ always nice to be able to have your child around other kids that have their same interests, it will motivate them as well. Thank you for sharing. All of these camps are excellent for children throughout their development! It will not only hone in on their artistic skills but also encourage team work, communication and personality. I absolutely love to see that there is a place where children’s natural gifts and interests are being encouraged. What a great way for kids to be praised for the things they already love doing! What a fun camp. This would have been a perfect camp for my daughter as she enjoyed drama in high school. 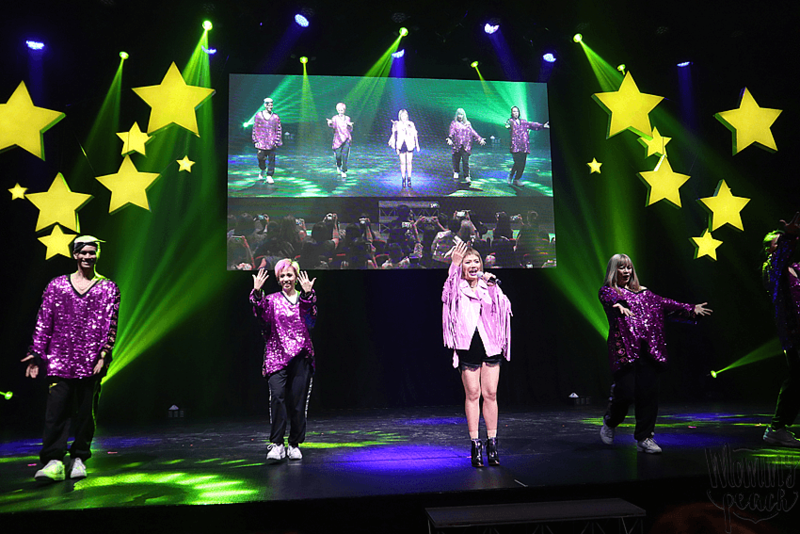 What a nice show! Would have loved to attend it if only provincial bloggers were invited. hehe Anyway, maybe I should let Siobebe try ishine. This looks like such a great experience. I’m sure my kids would love to go to something like this. Such a great event to enhance your child’s talent since kids tend to work best together as they interact together and get challenged. If I were still young, I’d love to participate in the ballet and music camp. This sounds like such an amazing opportunity for kids to learn and develop their talent. Dance definitely has so many benefits as do does theater. It teaches so much to kids! Awesome program. 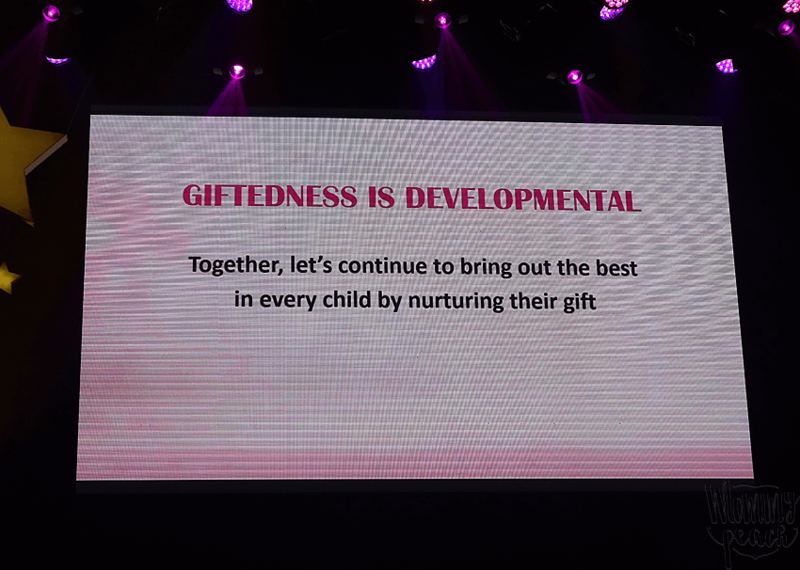 Making sure that kids have opportunities to develop their gifts is very important. The music program seems the most interesting to me. This looks like a fun and a creative place to take a kid to. I’m sure my daughter will love a place like this.. Interesting and fun event to attend with kids. They will surely learn something such event like this. Thanks for sharing!